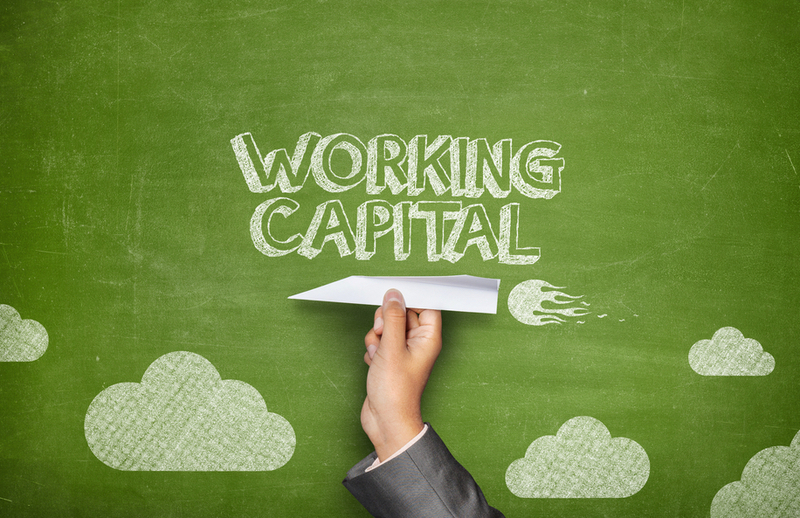 Working capital is the capital of a business that is dedicated to its day-to-day trading operations. The working capital of a company is calculated by subtracting the current liabilities from the current assets. This financial measurement is often sorted into two categories: temporary and permanent. However, there are six types of working capital overall between these two categories. Below, we have listed each kind so that you can understand the key similarities and differences. Regular is a type of financial measurement within the larger category of permanent. This represents the minimum amount of working capital required to sustain internal business operations. The regular finances may circulate from one form to another. For example, from cash to inventory, inventory to receivables and so-on. The money that is circulated within a company is accounted for through this permanent working capital sub-category. This is a must know to avoid ever having to find out about the foreclosures process. Reserve accounts for the excess amount over the regular working capital that a business must have handy for unforeseen circumstances. These circumstances may include a strike or financial crisis. This capital is kept in “reserve” for such unfortunate events. After regular finances are met, any excess permanent working capital is dedicated to the reserve. Temporary is the working capital that fluctuates based on the volume of business. Also called variable working capital, this financial measurement represents any amount left over after permanent working capital needs have been met. This number can change depending upon the company’s production and sales activities. Thankfully, this one is easy to figure out, even if you have not taken any online accounting courses. Seasonal is a type of temporary working capital that helps to meet the seasonal demands of an enterprise. The seasonal operations are generally considered short-term because they can change so drastically. For example, a clothing or sporting company may seen an increase in demand for bathing suits near the summer, which means that more manpower is required to help meet this demand. Seasonal working capital is allocated based on the company’s needs at the present time. Special working capital is allotted for special or uncategorized circumstances. It is a subcategory of “temporary” because special finance needs can change at any given time. Some examples of projects that may require special working capital include: organizing a marketing campaign, conducting research and experiments, or the completion of special government orders. Similarly to the “reserve” of permanent working capital, special working capital is often used to meet unforeseen needs, like attempts to fix credit for the business. While this may not be a traditional form of working capital, it is certainly still one business owners should take interest in. PayPal Working Capital is a new service offered by the e-payment company to allow entrepreneurs and business owners to get the business funding they need to function. Working Capital by PayPal offers flexible payments, one affordable fixed fee, no credit check and funding in minutes. This is a new development that is certainly worth considering. Working capital is a comparison of the finances required to run a business and the finances available to do so. The most important thing to remember when dealing with these types of finances is that it is necessary to have a balance. Have enough funds available to meet your permanent and temporary needs, and then continue to profit.